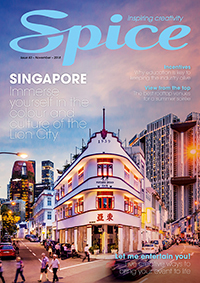 Spice puts Club Med's "worktainment" philosophy to the test. 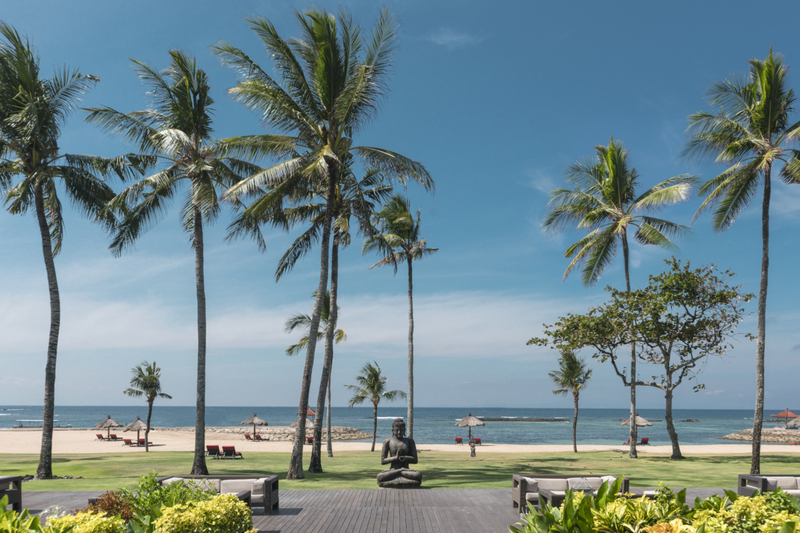 Set amongst rice paddies and temples, Club Med Bali is a sanctuary for delegates located on the shores of Indonesia’s Nusa Dua, less than 30 minutes from the international airport. Here, Spice Magazine‘s Katherine Ross discovers how the all-inclusive resort blends work with entertainment, creating Club Med’s ‘worktainment’ philosophy. 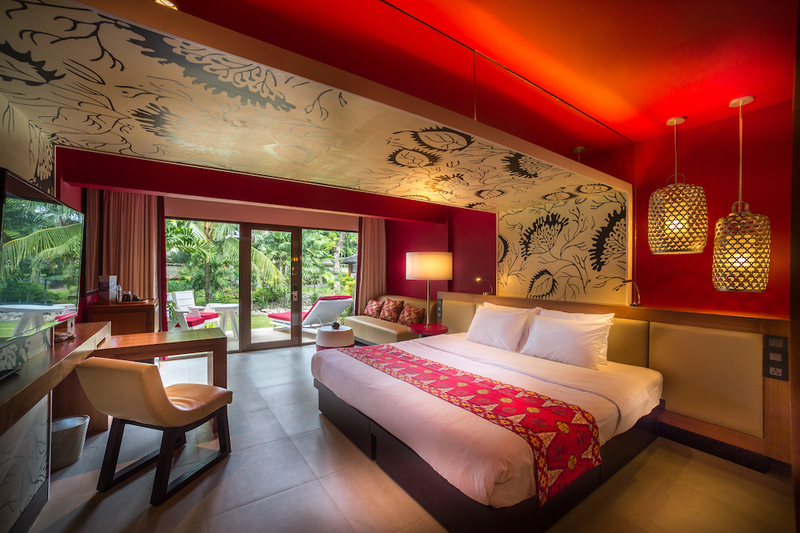 Club Med Bali offers 391 rooms in 10 different types to suit your delegates including superior balcony rooms and deluxe rooms with a terrace. All rooms have a lush garden outlook. This all-inclusive resort allows you to take advantage of a range of activities, dining options and entertainment. 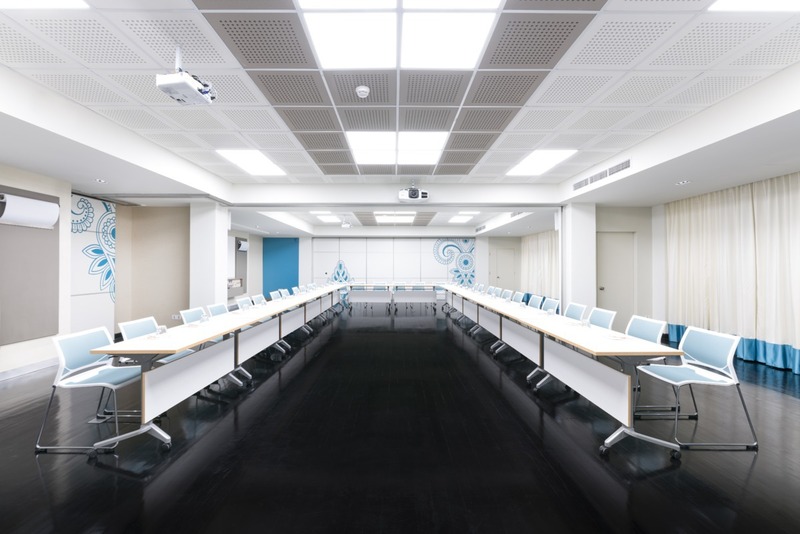 The three newly refurbished meeting rooms can be used individually for small meetings or combined for a group briefing with state-of-the-art facilities and natural daylight in every room. Break out spaces range from spacious lounges outside the meeting rooms to a breezy sea view setting that promises to spark inspiration among delegates. Rejuvenate your body and soul with yoga by the beach, taking in the calming views of the sea and listening to the sounds of nature that surround you. Indulge yourself in the adult-only Zen pool to truly unwind. 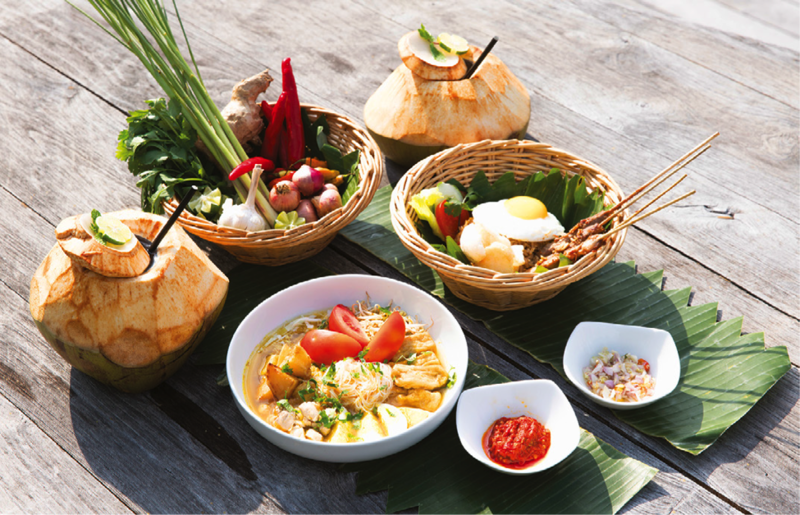 Feast on Balinese and international delights at the buffet-style Agung Restaurant or dine al fresco in the specialty restaurant on the water’s edge, where you can indulge in fresh seafood and refreshing beverages day and night. 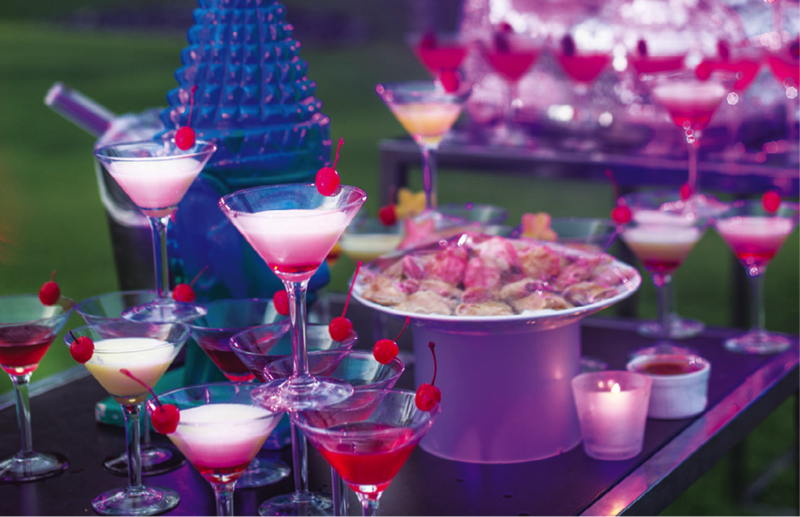 For a gala dinner that offers panoramic views of the resort, host an evening at Coconut Grove. With 25 different activities available from archery, windsurfing, and snorkelling to trapeze, you can get involved in everything or nothing. The resort’s very own mobile app allows you to plan the perfect day around meetings. When the sun sets on Club Med Bali, the bar comes to life. Get into the spirit at the nightly theatre shows watching traditional Balinese dancing or performances created by the talented team of Gentle Organisers. Then head to the main bar to try a few moves of your own. 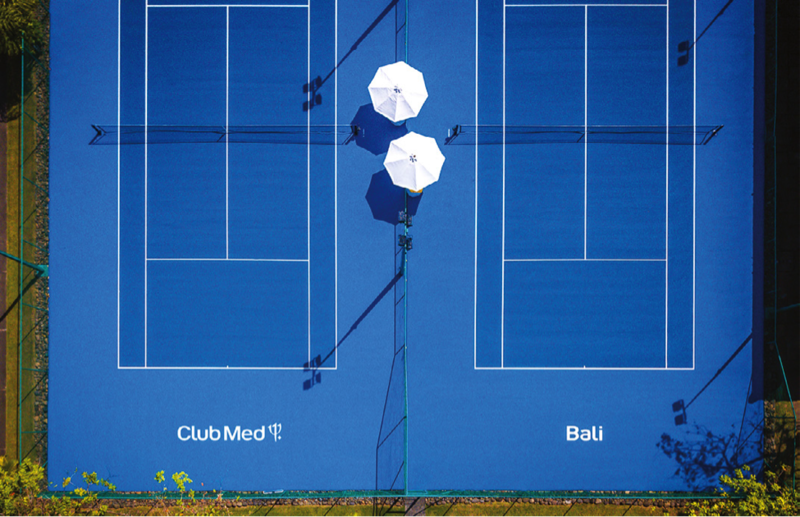 Club Med offers a rent-a-resort concept, giving groups exclusive access to the property and a fully customised experience. With capacity for 100 to 900 delegates, you have the flexibility to personalise your own program, customise your branding and have all the Gentle Organisers and Gentle Employees at your service.